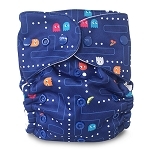 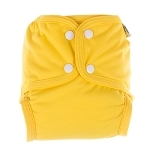 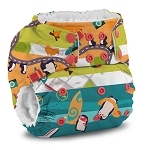 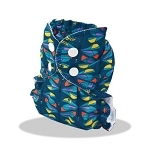 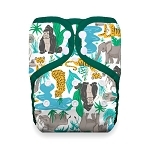 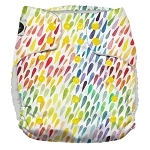 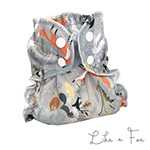 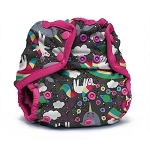 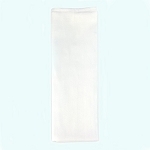 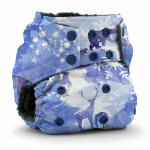 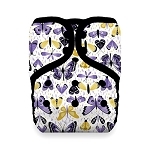 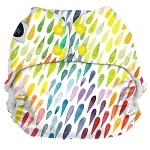 Pocket nappies are a waterproof outer with fabric sewn to it with a pocket into which absorbant inserts are stuffed. 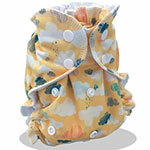 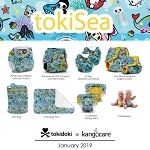 Our best sellers are the babykicks, bumgenius v4 and thirsties one size pocket. 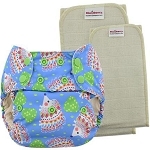 I found pocket nappies great and made up most of the stash we had for Elowen, being a heavy wetter we could adjust the absorbancy.